Alexander James Dallas was born in Jamaica to English parents. At a young age his physician father sent him to Britain to be educated in Edinburgh and Westminster, where he became a friend of Dr. Johnson and of Benjamin Franklin. In 1780 Dallas married and settled in the West Indies with his new wife, and was there admitted to the bar. He stayed in Jamaica for only three years before moving to Philadelphia. In the United States, Dallas signed citizenship papers, but found he had to be a resident for two years before he could practice law. Until he was admitted to the Pennsylvania bar in 1783, he worked in the office of Jonathan Burrall, settling the accounts of the commissary and quartermaster’s departments of the army. 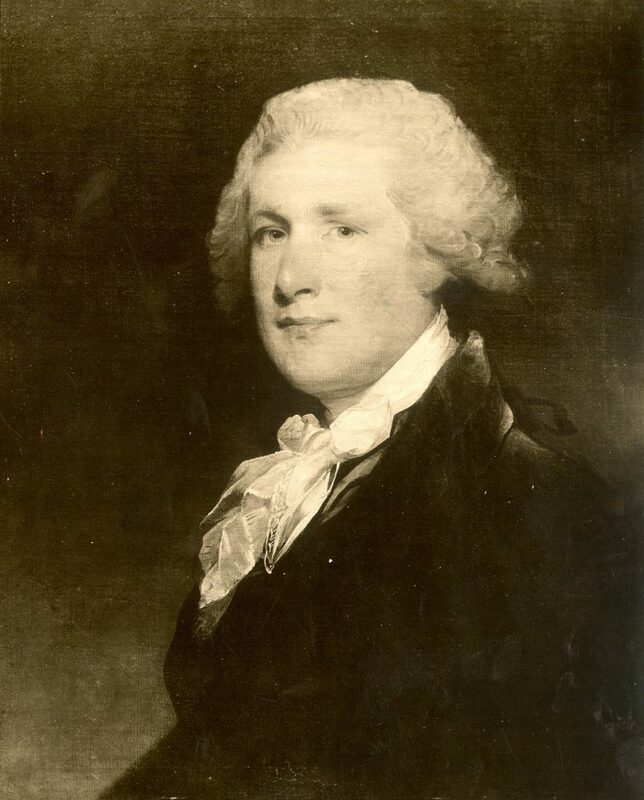 In 1791 Dallas was appointed Secretary of the Commonwealth of Pennsylvania by Governor Mifflin. He was reappointed twice by Mifflin, and then once by Mifflin’s successor, Governor McKean. It was while he was Secretary of the Commonwealth that Dallas was named a trustee of the University of Pennsylvania. In 1801 Dallas moved into the national political arena when he was commissioned United States District Attorney for the Eastern District of Pennsylvania. During the thirteen years in that post, he argued a number of landmark cases. In 1814 President James Madison commissioned Dallas to be the Secretary of the Treasury. Dallas immediately raised taxes and pushed for a national bank. He issued small bonds and took measures to control the circulation of specie. His efforts had considerable effect, helping to calm the nerves of a country racked by economic troubles. After his tenure as Secretary of the Treasury, Dallas returned to Philadelphia to practice law. Sadly, three months later while arguing a case in New Jersey, he was seized with what doctors called “gout in the stomach,” and a few hours later he died.